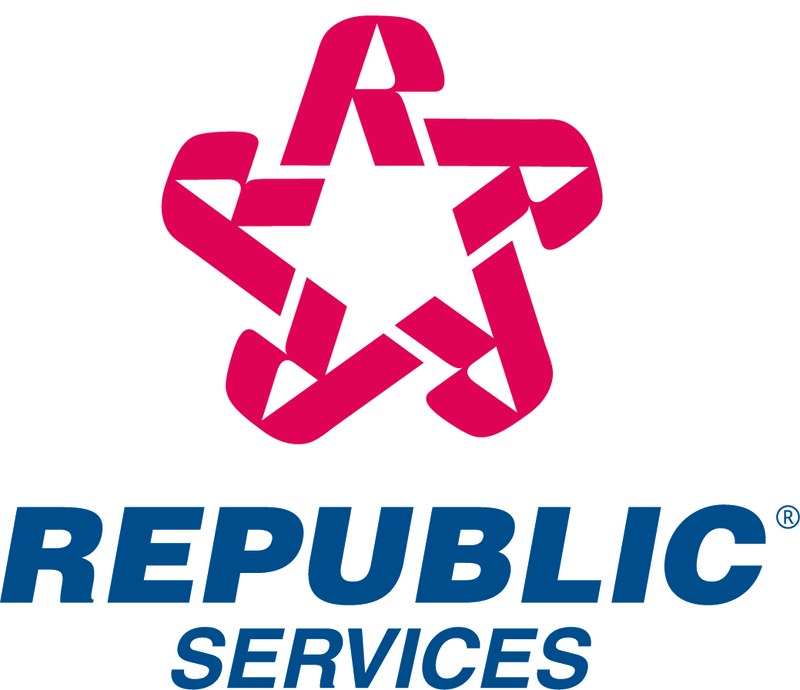 Republic Services, Inc. announced today that the Board of Directors has named James E. O'Connor Chairman-Elect, effective immediately. Mr. O'Connor will succeed H. Wayne Huizenga, who is retiring as chairman effective December 31, 2002. Mr. Huizenga will remain a member of the company's Board of Directors. Mr. O'Connor, 53, will be the second chairman in Republic's history. He will continue to serve as the company's president and chief executive officer. He will also continue to serve as a member of the Board's Executive Committee, along with Mr. Huizenga and Vice Chairman Harris W. Hudson. "I will be 65 in December and I am fortunate to be in excellent health," said Mr. Huizenga. "I want to step back from my day-to-day involvement in Republic and focus my attention on new entrepreneurial opportunities. The succession to Jim O'Connor is well-timed considering his knowledge, experience and the stability of the company. Jim is a natural leader and ideally suited to lead Republic for many years. He brings a keen strategic intellect, a valued background, strong leadership characteristics and a unique set of team- building skills. I am confident in Jim's abilities and proud of the company's performance," said Mr. Huizenga. Jim O'Connor has been the chief executive officer of Republic since he joined the firm in 1998. Prior to joining Republic, Mr. O'Connor had a successful 26-year career with Waste Management, Inc. He began his career as a staff accountant with Waste Management in Oakbrook, Illinois, after graduating from DePaul University in 1972. From there, he moved up through the company's ranks, stopping only for a four-year period during which he managed his own solid waste collection company in Indiana. He rejoined Waste Management in 1982 and became vice president of the company's Southeastern Region in 1987. He was named senior vice president of Waste Management North America, and in 1992, he was named area president with responsibility for $1.8 billion of the company's revenue. Mr. O'Connor is married and has three children and two grandchildren. He and his wife, Cathy, reside in Coral Springs, Florida.